Take the HSK to prepare perform succeed excel in Chinese! 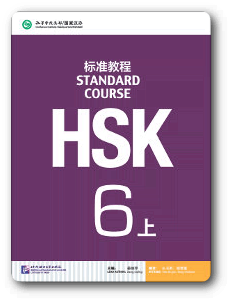 The new HSK is an international standardized exam that tests and rates Chinese language proficiency. 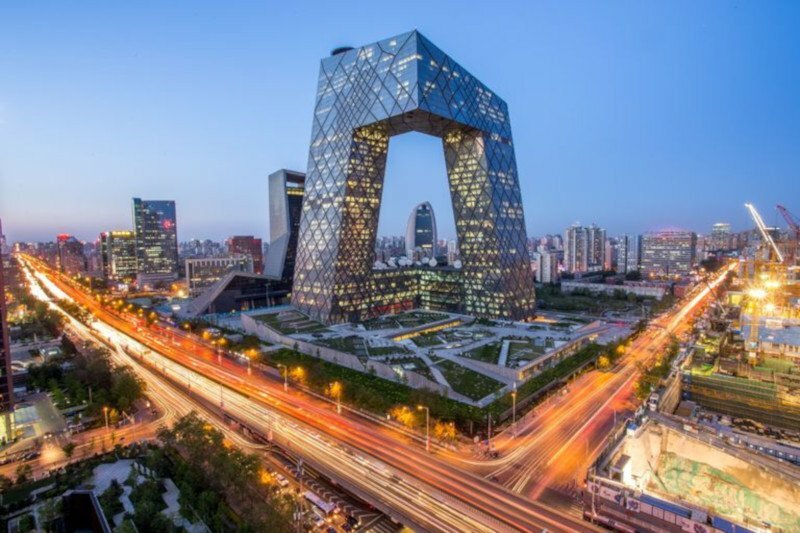 It assesses non-native Chinese speakers’ abilities in using the Chinese language in their daily, academic and professional lives. The new HSK consists of a writing test and a speaking test, which are independent of each other. 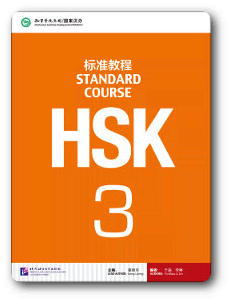 With HSK test papers as its primary source, Standard Course HSK is characterized by a humorous style, familiar topics and a scientific course design. The series covers 100% of the HSK Syllabus and is 100% consistent with the HSK test. 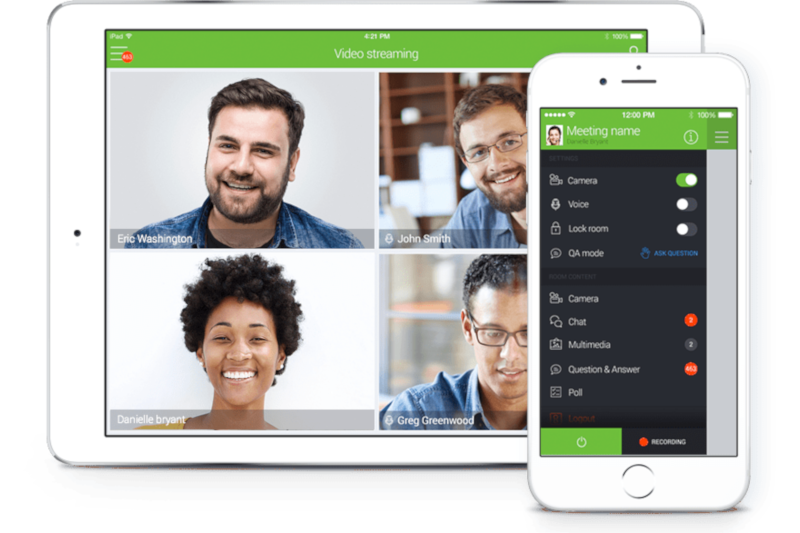 The grammar points are carefully divided and implicitly connected, and pronunciation and characters are taught in a step-by-step progressive manner. The books provide genuine and practical materials and cultivate efficient learning strategies. 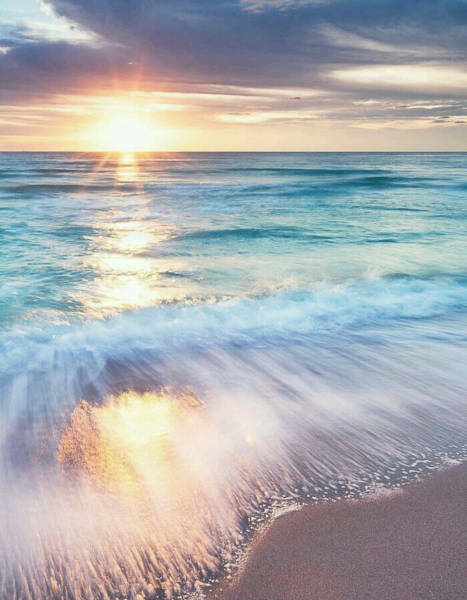 The short texts and dialogues in various situations help reduce the difficulty in learning and increase exposure to a wide range of the language. Also included are answer sheets and an audioscript for the listening sections. 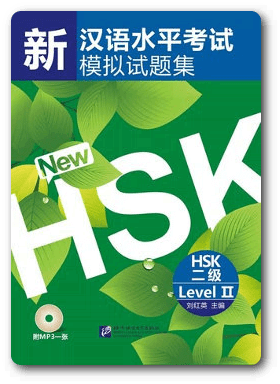 New Chinese Proficiency Test HSK Stimulated Tests altogether have six levels. It is a collection of simulated tests written by experienced TCSL teachers according to the general requirements of New HSK newly enacted by Hanban. All the stimulated tests have been used in preparation classes and proved to help examinees improve their examination skills and Chinese in a short time. 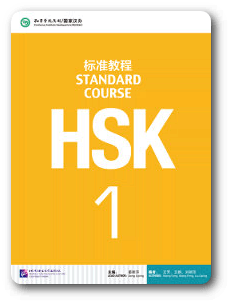 Do you need the HSK for your career or your education? Our preparation course will ensure you have all the skills necessary to take the test and achieve your desired score. 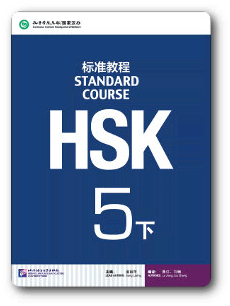 The HSK Preparation course teaches strategies for success in these exams and covers the four major sections in-depth: Speaking, Listening, Reading & Writing. Your understanding and Chinese skills improvements are regularly validated to maximize the learning experience. 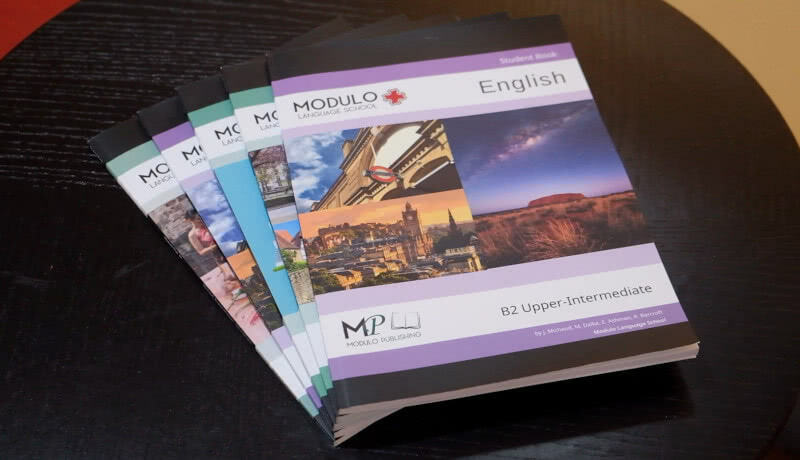 The Modulo programs are built around high-quality materials from renowned publishers such as Beijing University Press. The series offered at Modulo are great tools to learn Chinese conversation with our great, experienced Chinese teachers. It's a guideline used in parallel with the HSK to describe achievements of learners of foreign languages. Its main aim is to provide a method of learning, teaching and assessing which applies to all Chinese teachers. 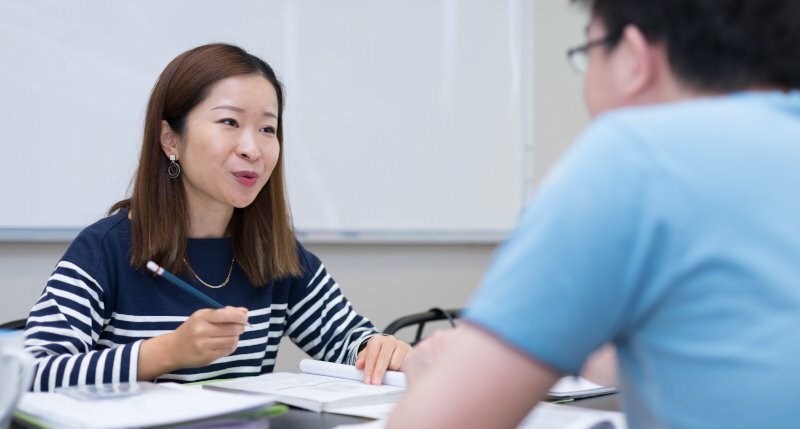 The six reference levels are becoming widely accepted as the world standard for grading an individual's Mandarin proficiency. We maximize learning and cover all parts of the language and use plenty of Chinese conversation with fun, exciting activities.